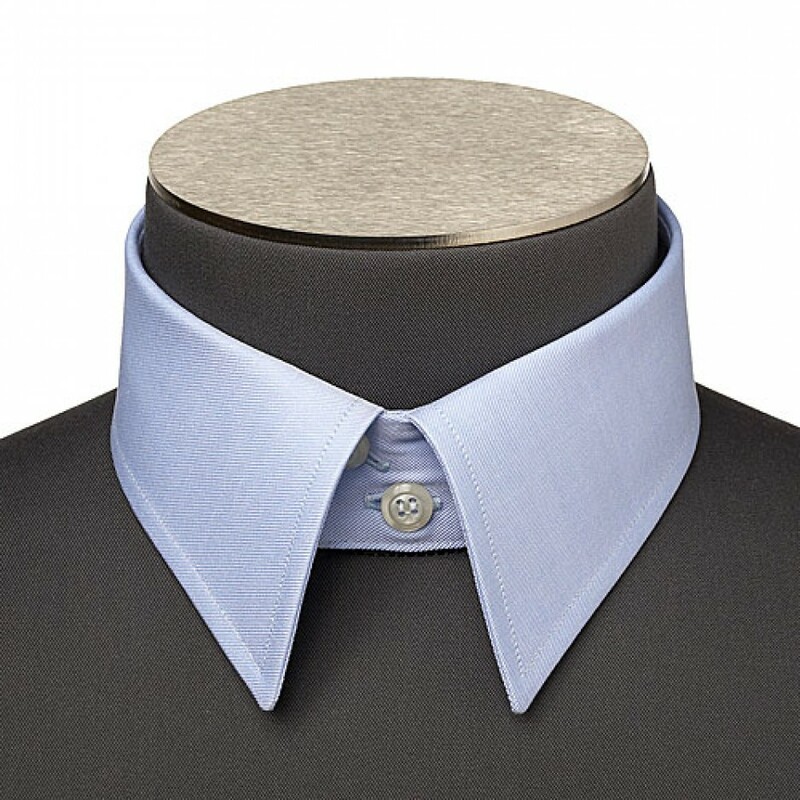 The classic 2 button point collar is, as the standard classic, quite formal. It’s a closed collar with a slightly longer collar point length because of the buttons. It is therefore slightly less comfortable since it takes up more space. As such, don’t hesitate to go for a larger collar size. This collar, as with the standard classic collar, suits a more conventional style. The double button style allows for a more generous tie knot because of the extra space.